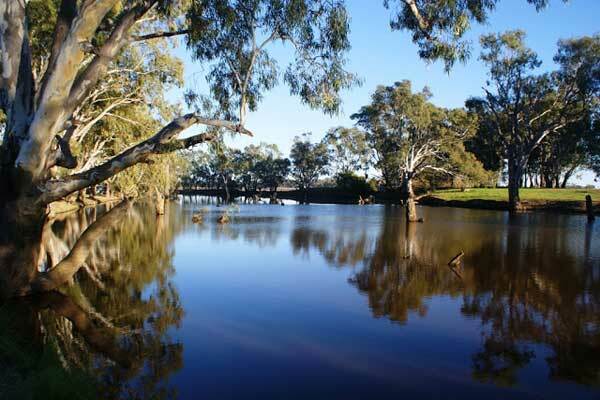 Aysons Reserve is located alongside the Campaspe River, 7kms North East of Elmore or 28kms West of Stanhope. Aysons Reserve is a large free camping area with plenty of shade just 3kms from the Midland Highway. Good facilities but can get crowded at times.